On 16 March 2013, the Museum Berggruen, part of the Nationalgalerie, will reopen its doors to present to the public its famous collection of Modern Art. 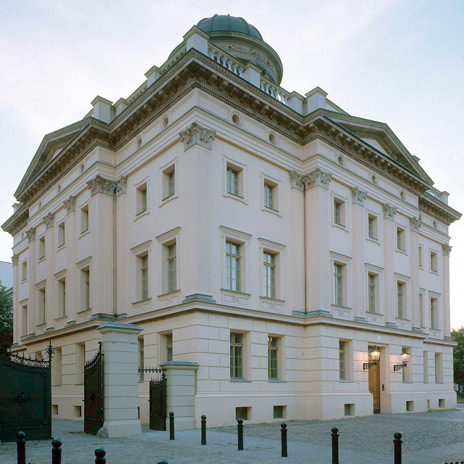 The museum, which until now was completely housed in the western Stülerbau, has been expanded to include both the former commandant's quarters adjoining the property on Spandauer Damm and the newly designed Bettina Berggruen Garden. The Museum Berggruen owes its name and genesis to the art dealer and collector Heinz Berggruen (1914-2007). Over a period of more than forty years, he assembled a suite of masterpieces by Pablo Picasso, Henri Matisse, Paul Klee, and Alberto Giacometti. The Berggruen Collection was first unveiled in 1996 in a permanent exhibition that went on show in the western Stülerbau entitled 'Picasso and His Time'. 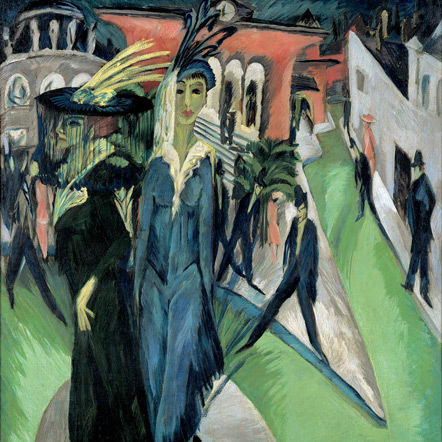 In 2000 the Stiftung Preussischer Kulturbesitz acquired the collection on behalf of the Nationalgalerie, of which the museum is part. Today the Museum Berggruen's collection, which has swelled in number thanks to additional significant loans from the Berggruen family, has become one of the most important public collections of Modern Art concentrating on works from the high-modern period. Heinz Berggruen was born in Berlin-Wilmersdorf in 1914. In 1936 he left Nazi Germany and emigrated to the USA, where he initially worked as a freelance arts journalist, before taking up a post in 1939 at the San Francisco Museum of Art. After the war, Berggruen established a gallery in Paris that represented many of the artists whose works he also began to collect privately. In 1980 Berggruen retired from his gallery business and concentrated on expanding his own collection. During this time his principle interest lay in the artists who today form the core of the museum's collection. With more than 120 works by Pablo Picasso (1881-1973), the Museum Berggruen provides a sweeping overview of Picasso's career and development as an artist. On display are several key works, such as his famous picture of the seated harlequin from his Rose Period, an impressive detail study for Les Demoiselles d'Avignon, as well as numerous portraits of Dora Maar. The collection also focuses on the work of Paul Klee (1879-1940). Henri Matisse (1869-­1954) and Alberto Giacometti (1901-1966) are also represented, particularly with works from their later periods. And in addition, the museum presents selected works by Georges Braque, Henri Laurens, and Paul Cézanne.